Find out more about each event with our events comparison table. 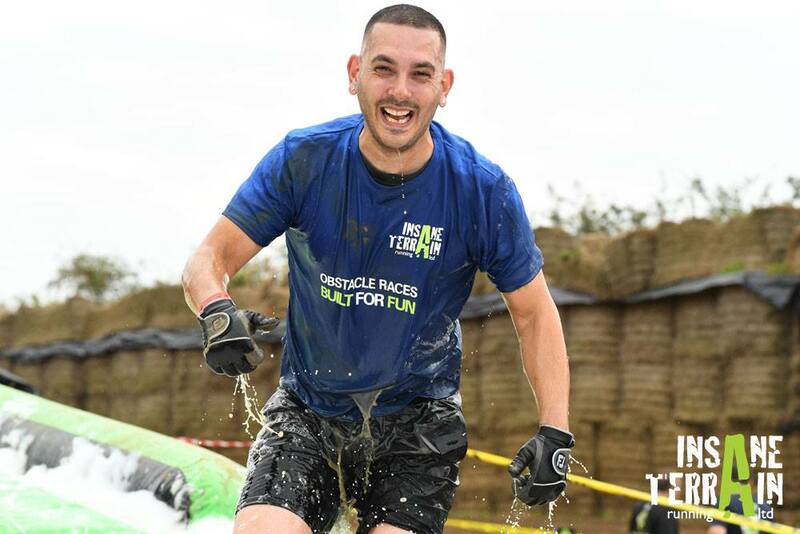 Our adult Go Insane 5km/10km is held at Washbrook Farm, Doddington in Cambridgeshire. Please note: Children (16-17yrs) can participate however must have a parental consent form completed. The course is set out in a 5km loop. Each participant gets the choice on the day of completing 1 lap or 2, allowing for 5km or 10km in distance. The course includes pond wades, waterslides, hay bale climbs and much, much more…. For 2018, you can expect something different from our Insane Terrain course ….. we are planning on a course revamp!! All runners will receive on completion a drink, snack and an awesome medal. You also get a Dri fit T-Shirt which you pick up when signing in on the morning of the event. Based in Cambridgeshire with free parking, toilets, reasonable priced refreshments and camping all available on site, this venue makes for the perfect day out for any running enthusiast. Spectators are very welcome too! !